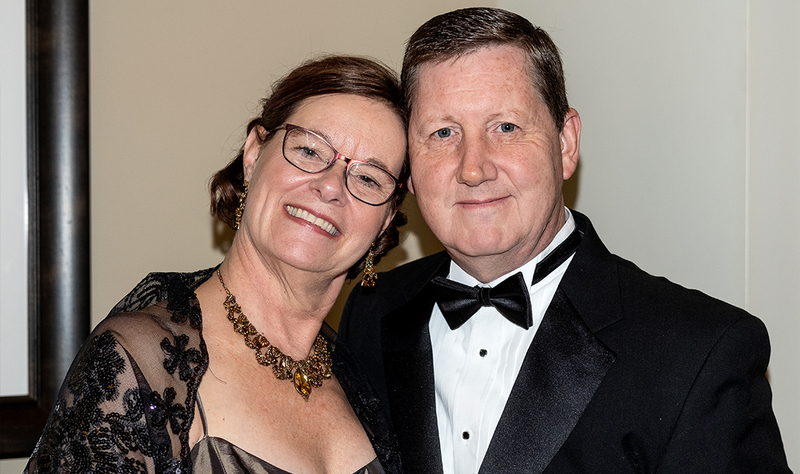 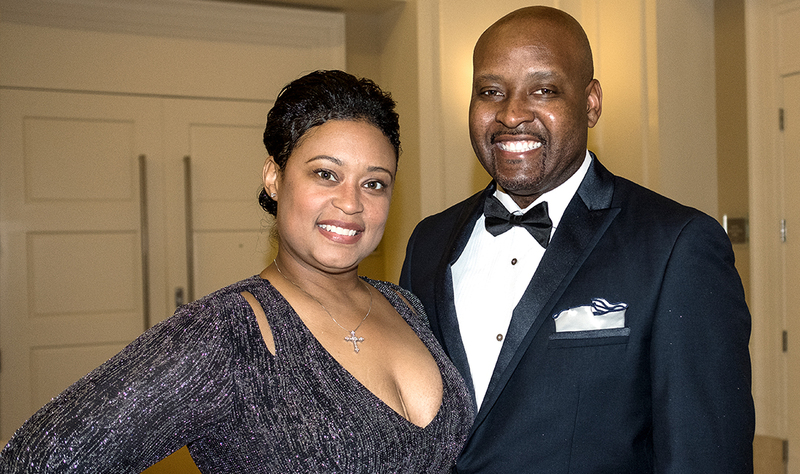 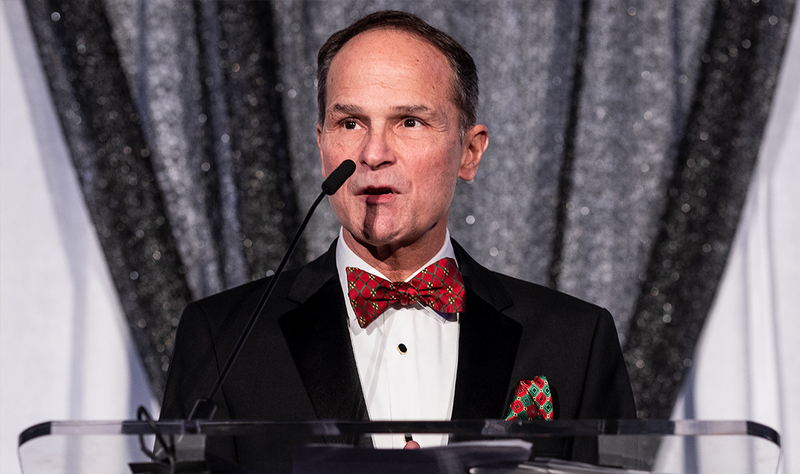 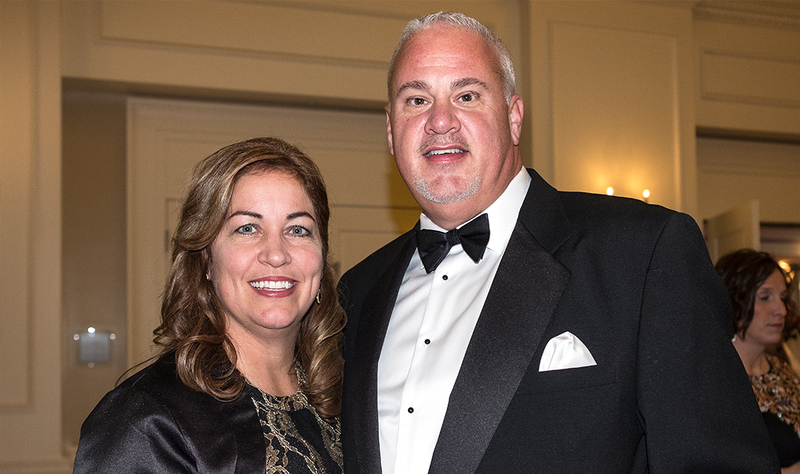 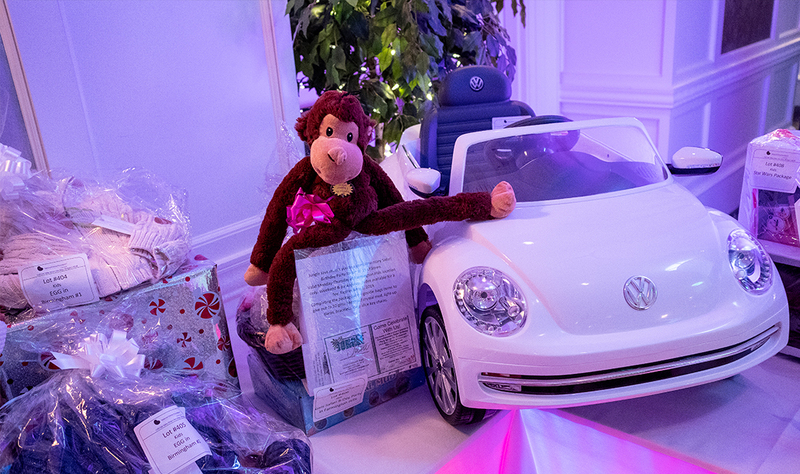 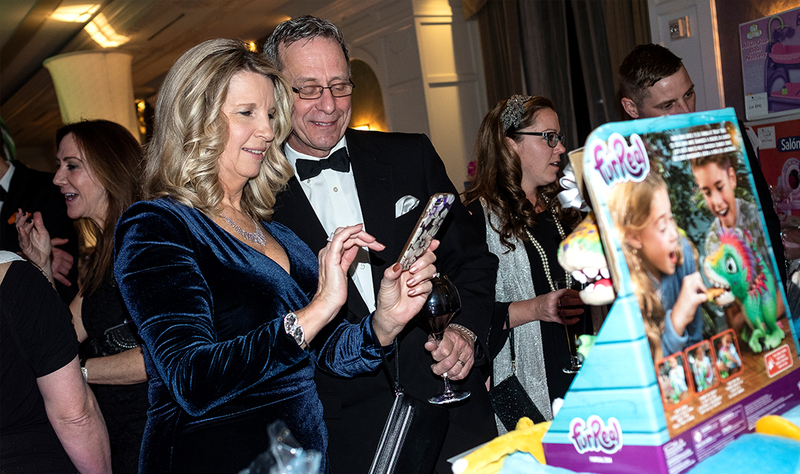 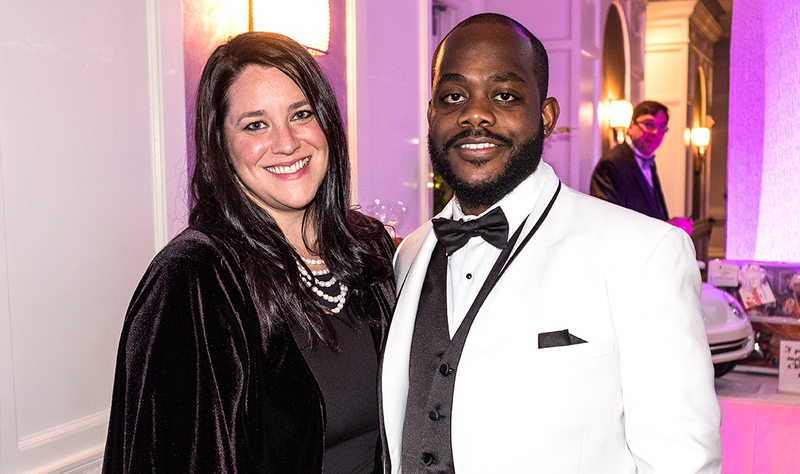 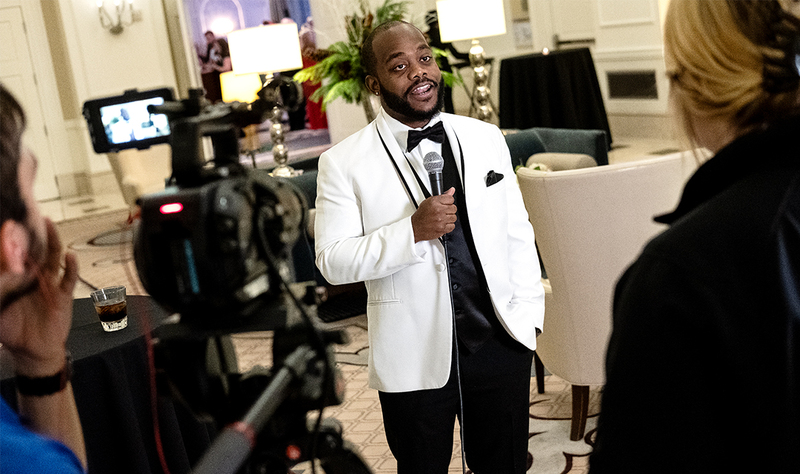 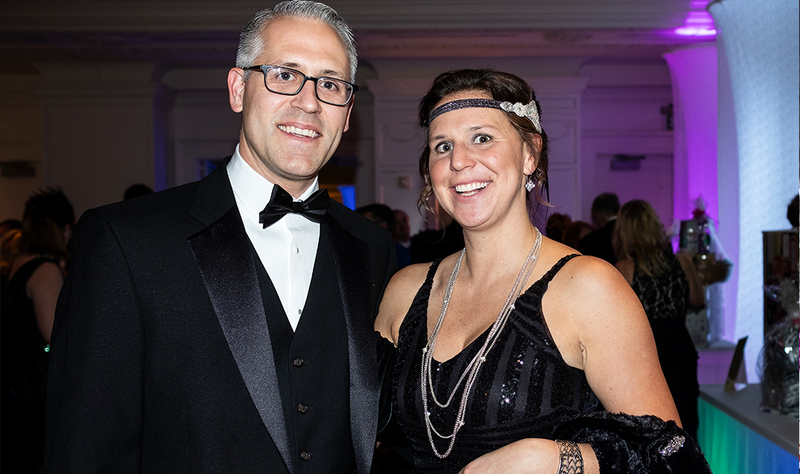 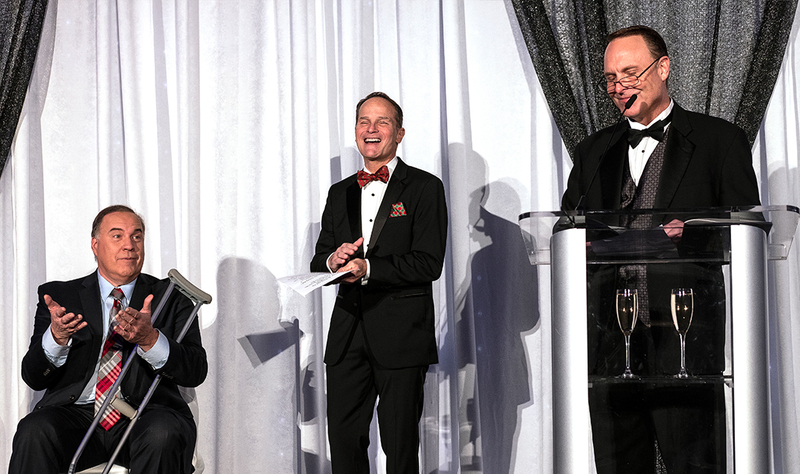 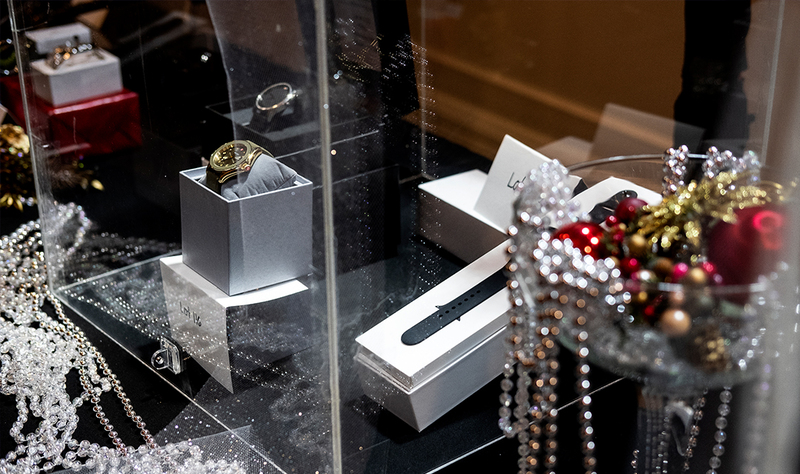 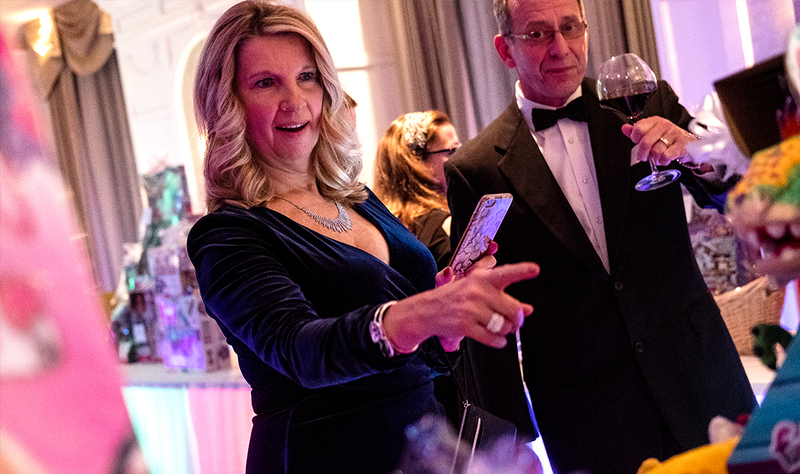 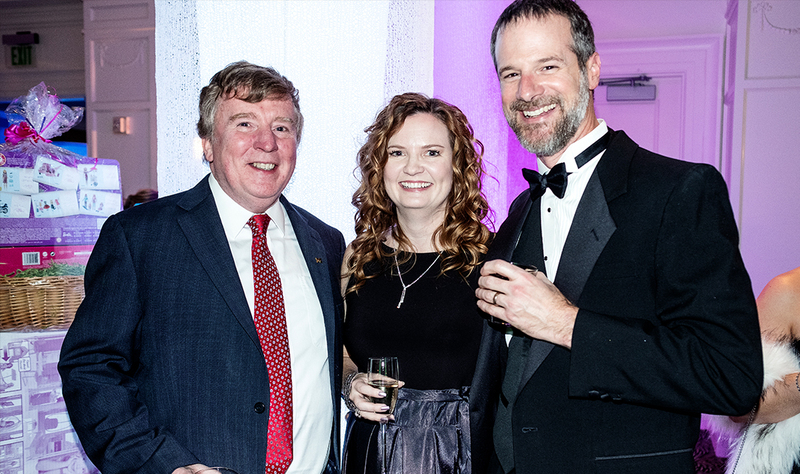 See photos from the 2018 Kidney Ball hosted at The Westin Book Cadillac in Detroit on Dec. 1. 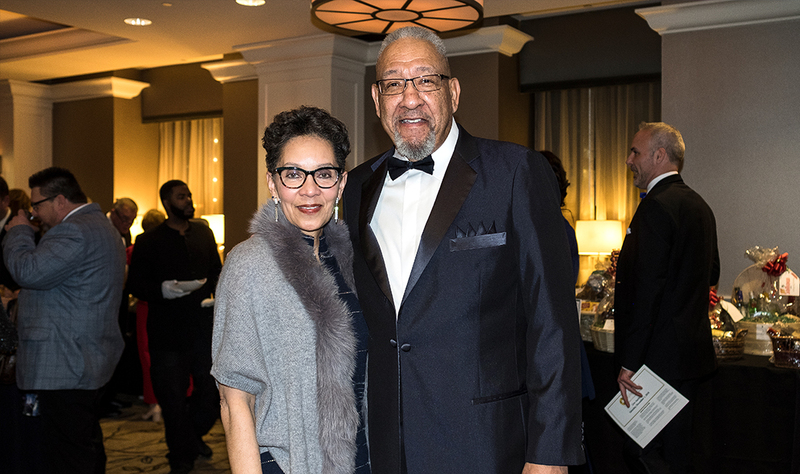 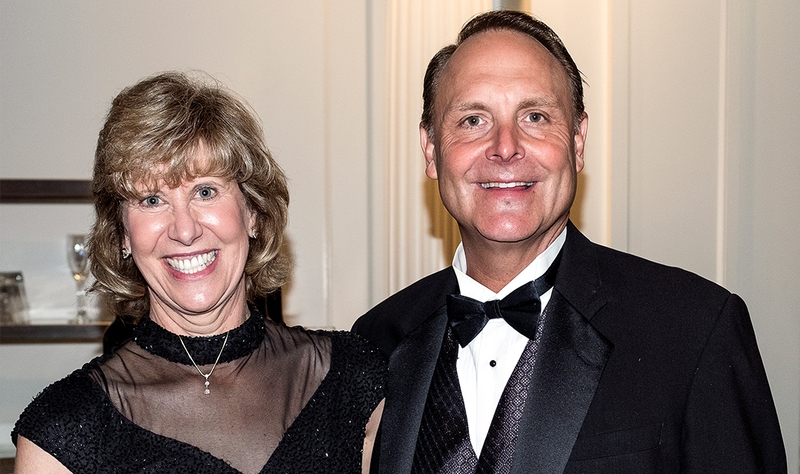 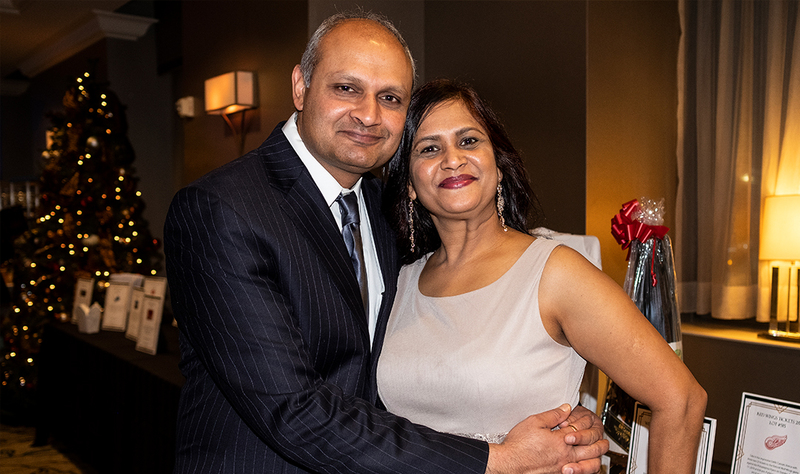 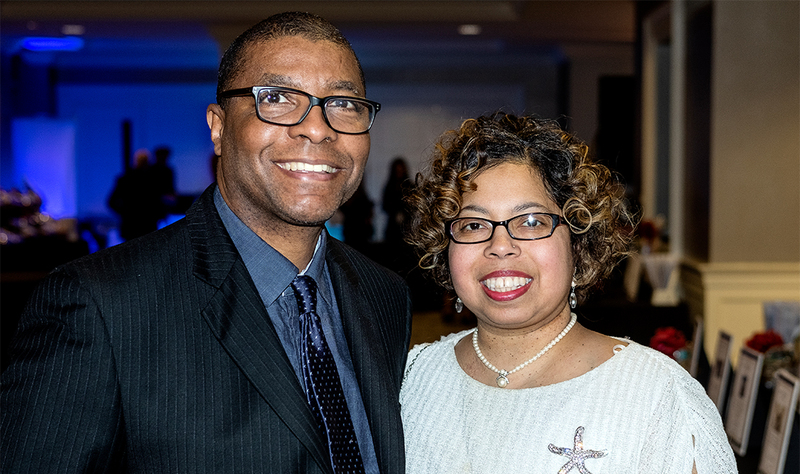 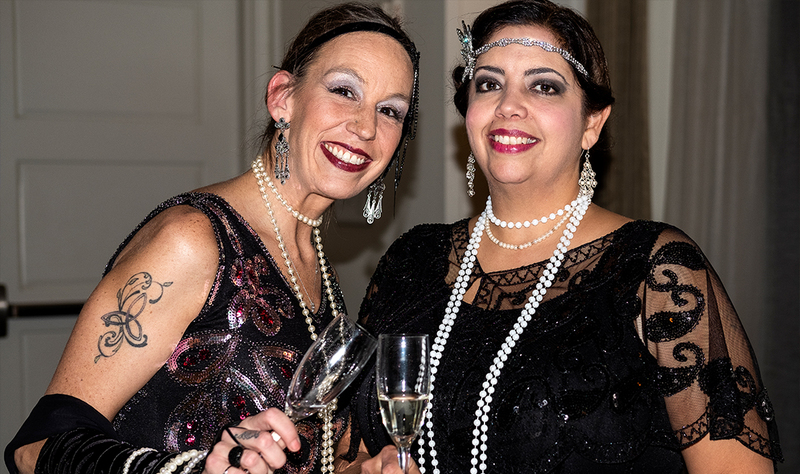 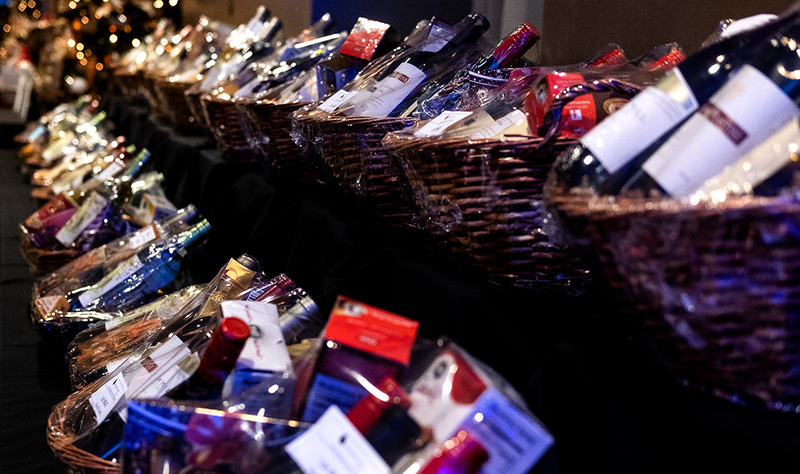 Over 400 people gathered at The Westin Book Cadillac Detroit on Dec. 1 in honor of those fighting kidney disease while raising funds for the National Kidney Foundation of Michigan. 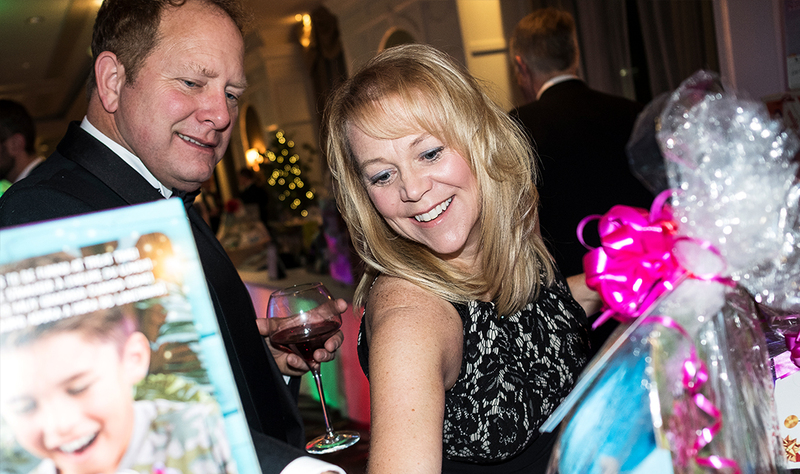 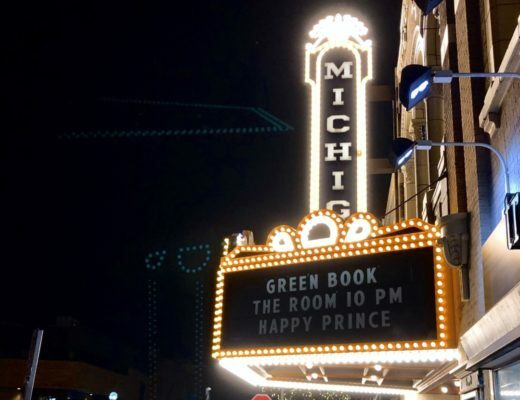 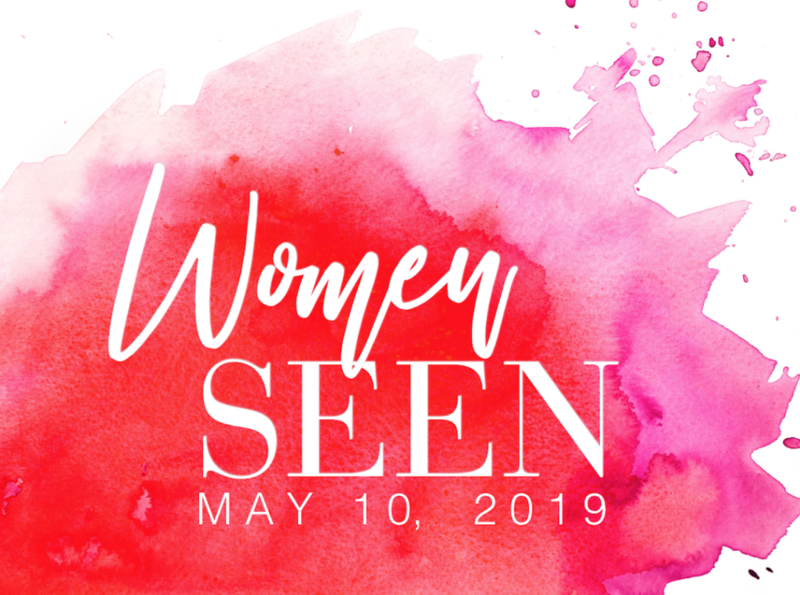 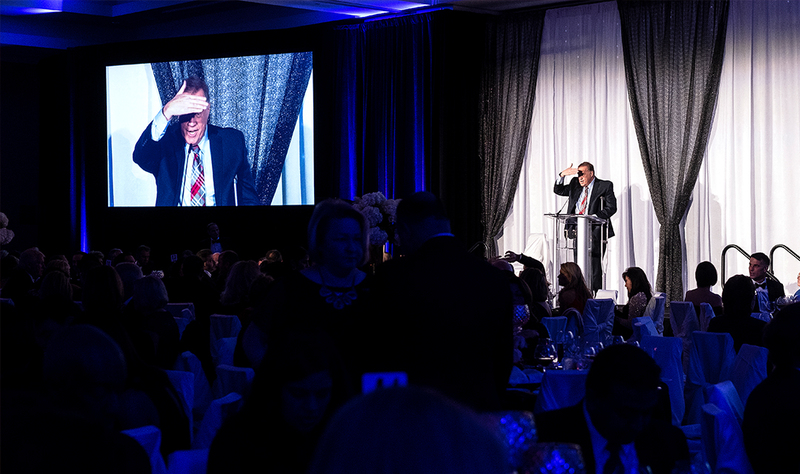 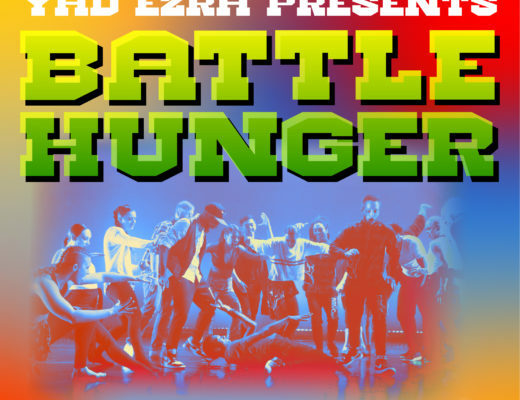 The 14th annual fundraiser sought to raise $500,000 for the nearly 1 million people in Michigan afflicted by the disease. 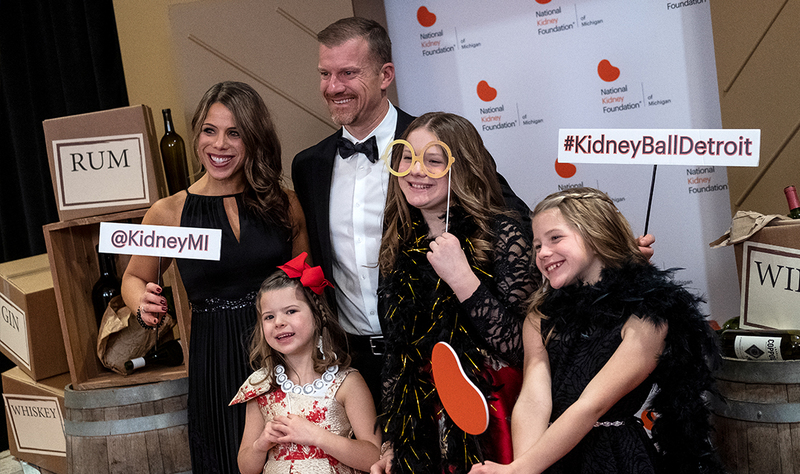 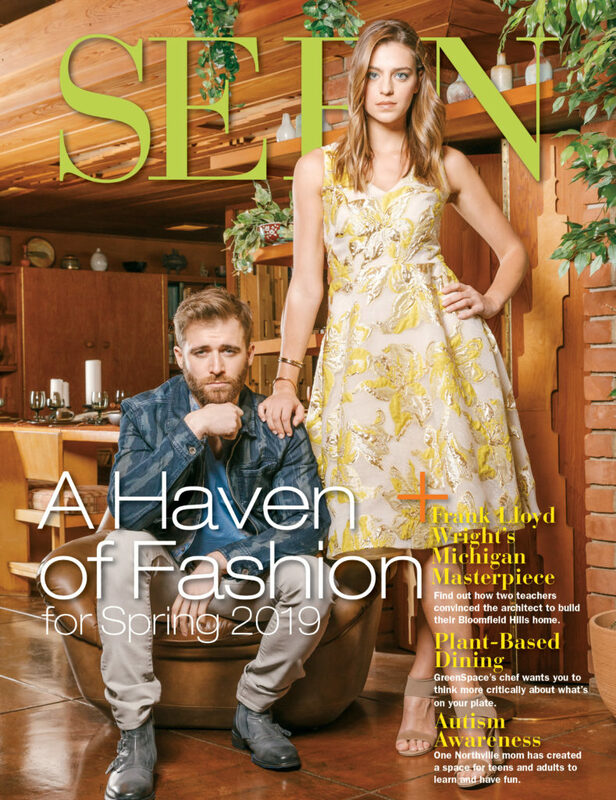 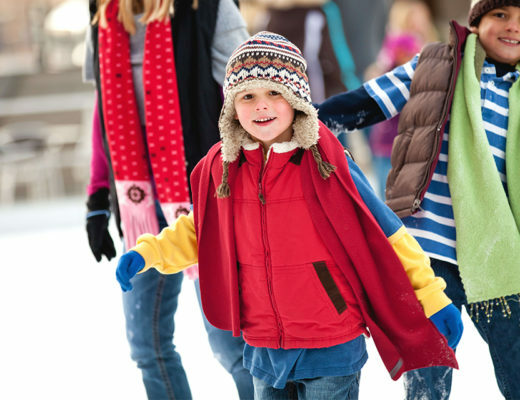 The National Kidney Foundation of Michigan seeks to not only prevent and educate others about kidney disease, but to help those who are currently fighting it.